On my perfect day in Hong Kong Disneyland I'd have stayed the night before at their Hong Kong Disneyland hotel and start off the day with a character breakfast at the hotel's Enchanted Garden Restaurant. I've never done a character dining experience before but I should imagine it's the most magical way to start the day! 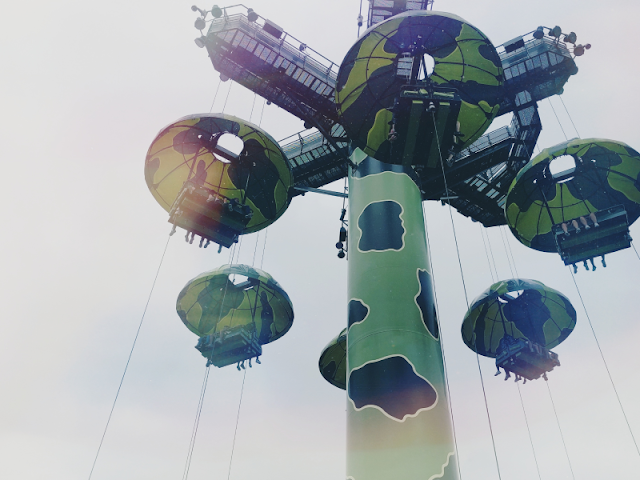 After we'd finished there we'd head down to the park for opening at 10.30 and as the park is generally quieter in the mornings, we'd get the rides out the way first. 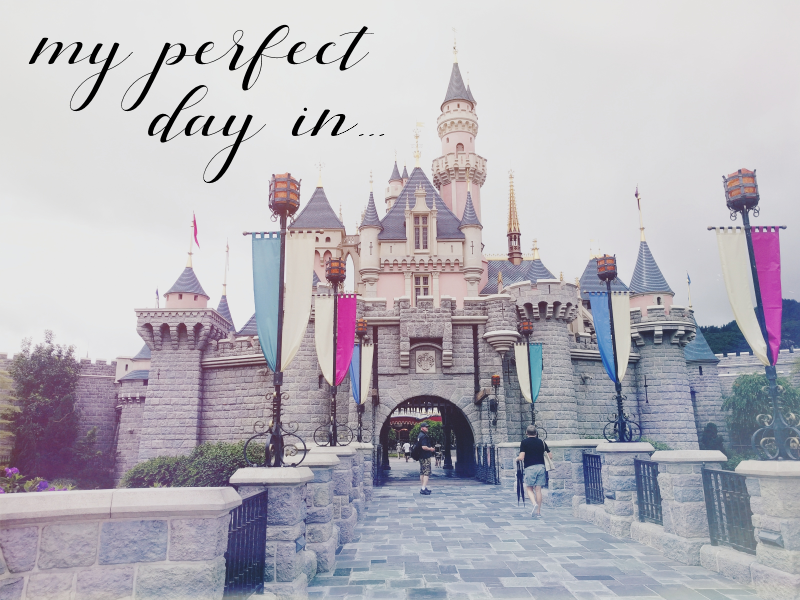 We'd visit our favourites from our last trip like Mystic Manor, Astro Blasters, Hyperspace Mountain (seriously we went on FIVE TIMES in one day! ), RC Racer, Parachute Drop, Big Grizzly Mountain Runaway Mine Cars, and also make sure to try some of the ones that we missed last time like It's A Small World, the Mad Hatter Tea Cups and Mickey's PhilharMagic. 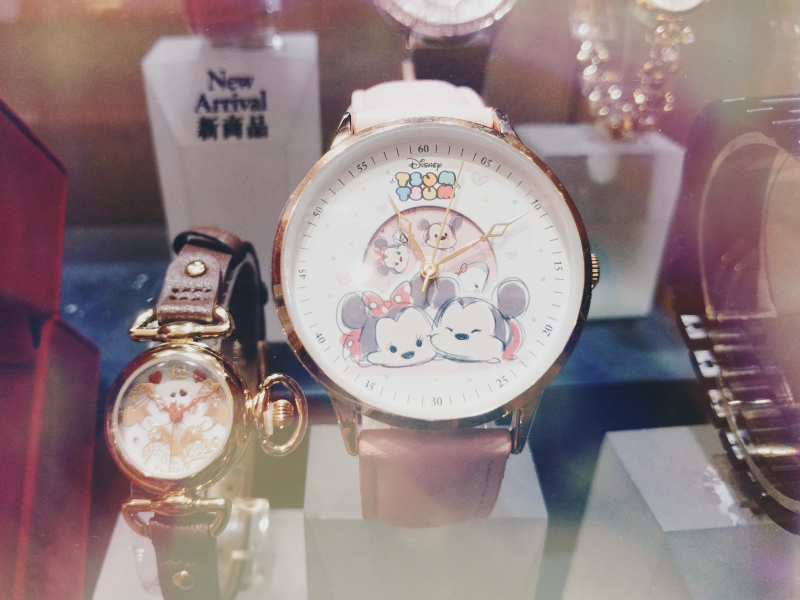 After that we'd head back to the hotel for a Disney Dim Sum lunch at their Crystal Lotus restaurant. They do buns and pancakes shaped like Disney characters such as the Toy Story Aliens, Olaf and Duffy & ShellieMay and quite honestly I think I might die from the cuteness. We'd always prefer to visit HKDL during the week if possible as it's a lot quieter then but as they only do the Disney Dim Sum on weekends I'd happily put up with the extra crowds and longer waits for a Baymax bun! After lunch we'd head back into the park to catch their afternoon shows - the Festival of The Lion King and Mickey and the Wondrous Book. Unfortunately the last time we visited we didn't get the chance to see either of these but I've heard so many great things about them! Once we'd seen those I'd love to go in search of characters. HKDL seem to have a great range of characters for meet-and-greets so as I've only met Minnie and Chewbacca before I'd be happy with any character I haven't met yet! Before dinner I'd then probably drag my poor, long-suffering boyfriend round to get some Instagram photos (gotta get that castle photo!) before we grab some food at one of their Quick Service restaurants. 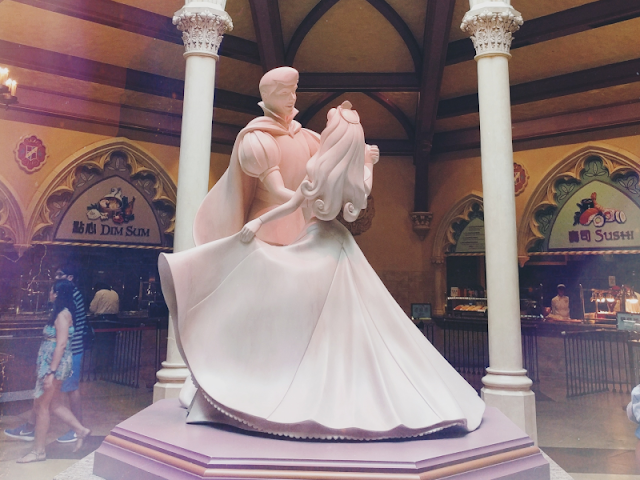 Last time we ate at the Explorer's Club Restraurant which we really enjoyed but this time I'd like to try the Royal Banquet Hall as the interior is decorated with Disney Princesses galore! They have four different food stations there: Grill, Japan, Guang Dong and International so we'd definitely head over to the Japan one for some sushi and ramen soup! Once we'd had dinner we'd then hit the shops on Main Street to pick up some obviously necessarily souvenirs (HKDL have an amazing range of merchandise... As you can see from my haul from my last trip, I bought a lot!) before finding a spot for the Paint the Night parade at 7:30, followed by the Fireworks at 8:30. The perfect end to a perfect day! 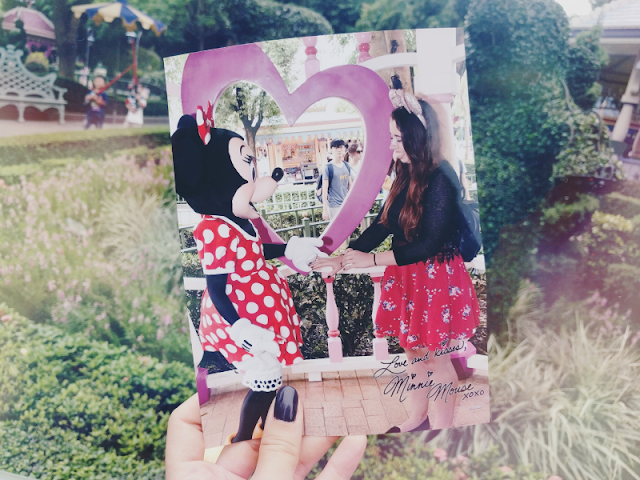 I hope I've convinced you guys to visit Hong Kong Disneyland if you're able to as it's the most magical little park! It unfortunately seems to get overlooked a lot in preference to other Disney resorts but when we visited last year I feel like it stole a piece of my heart! Thanks again Lottie for coming up with the idea for this wonderful collaboration - this was definitely the most fun I've ever had in researching a blog post! Make sure you check out what Lottie chose for her perfect day! The Royal Banquet Hall looks like such a wonderful restaurant.